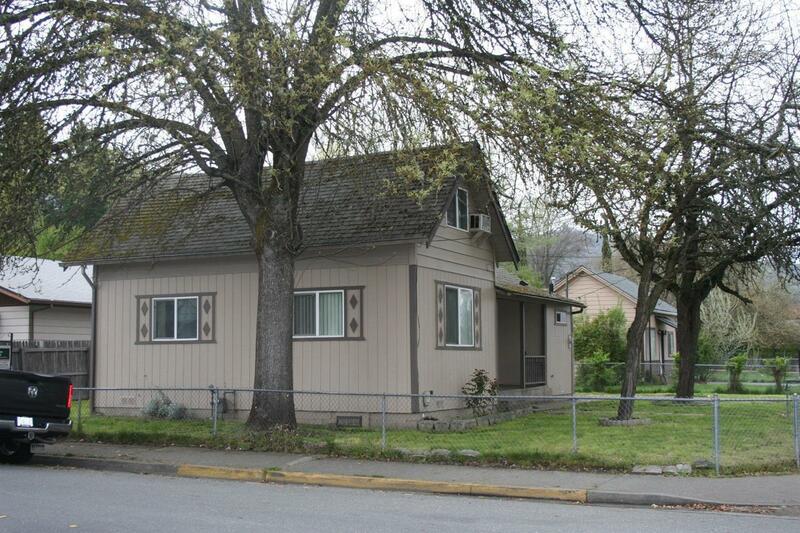 Nice home in NE Grants Pass. 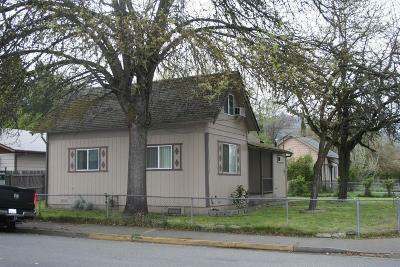 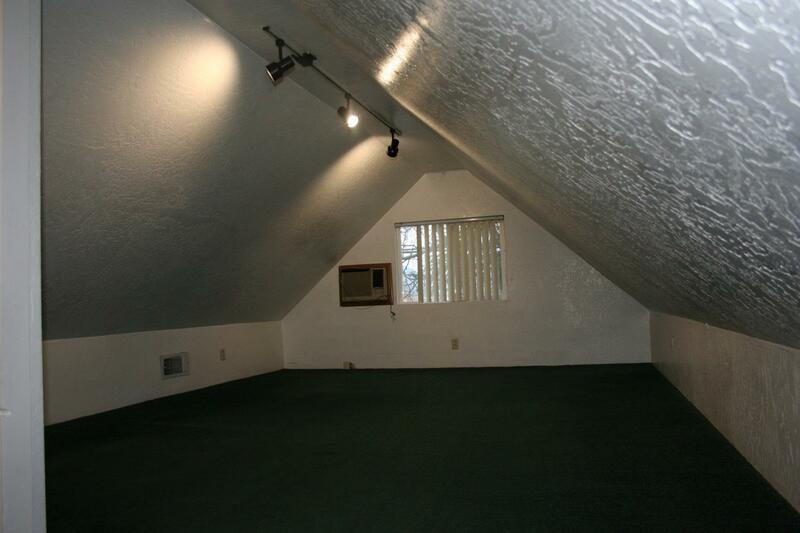 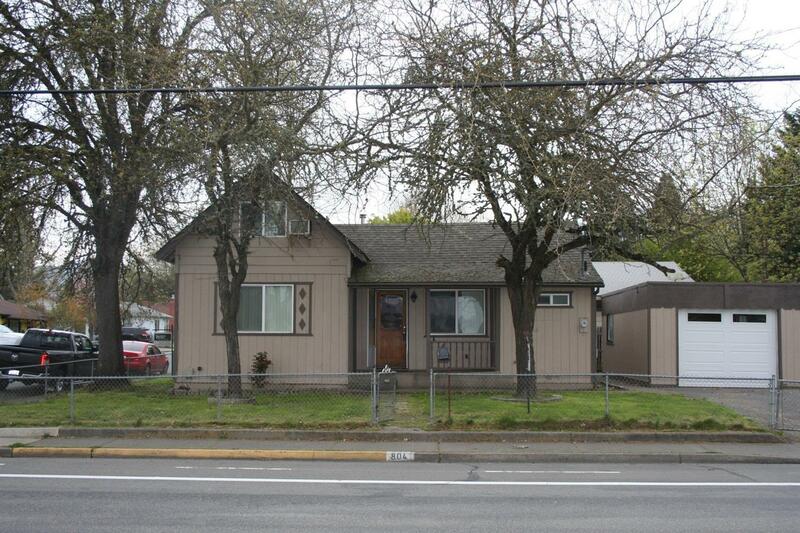 It is centrally located right behind the Grants Pass shopping center and real close to Grants Pass High school. 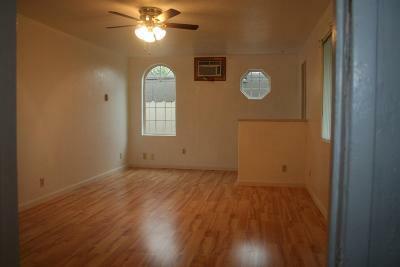 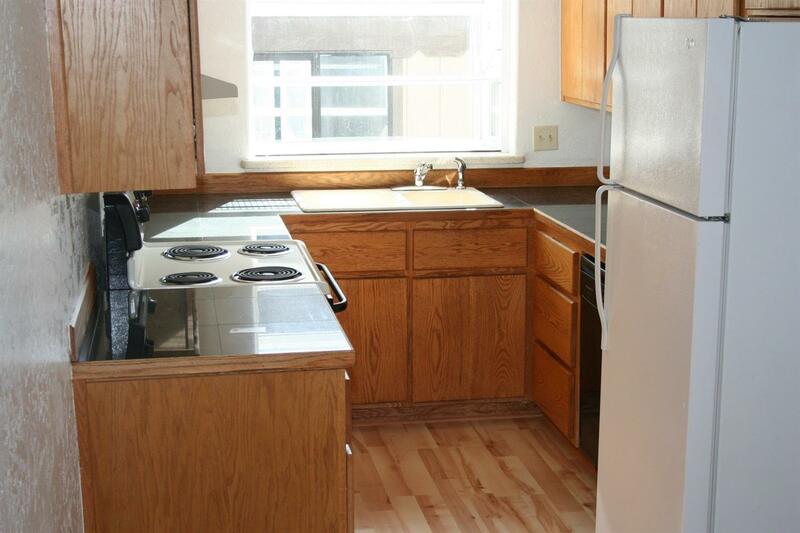 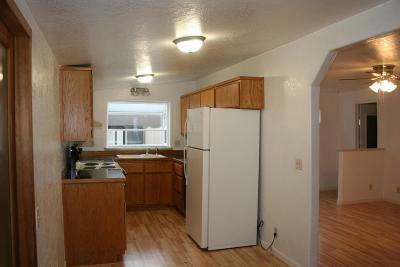 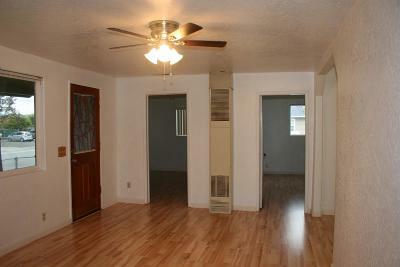 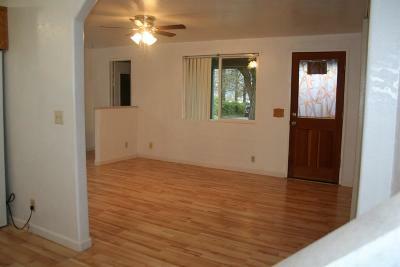 The home is a three bedroom, one bath home that has just been remodeled. 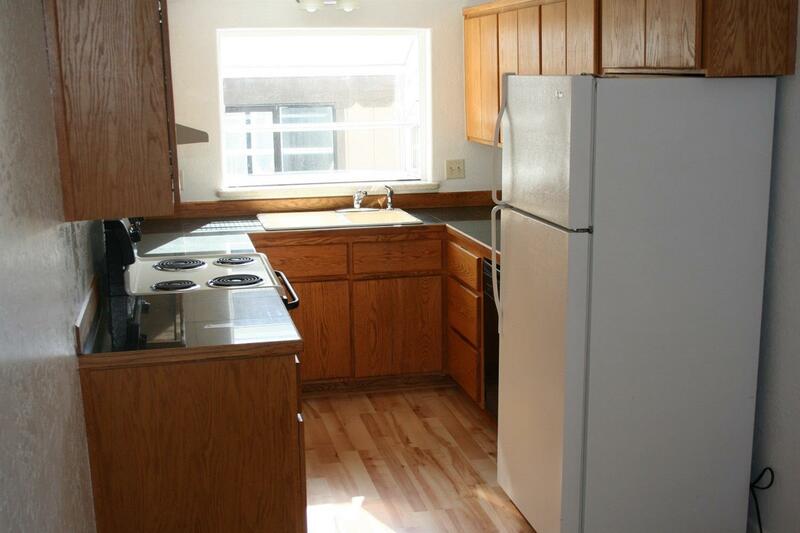 It has the kitchen completely redone. 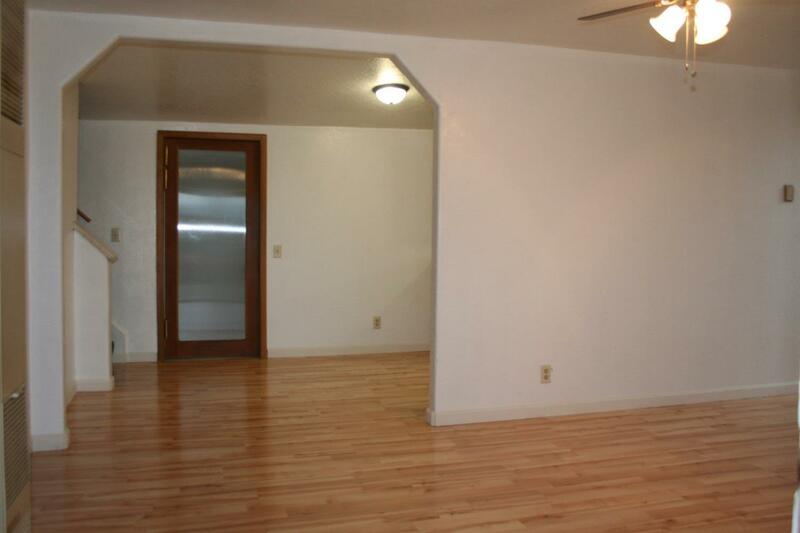 New laminate flooring on the main level. All new vinyl, dual pain windows. 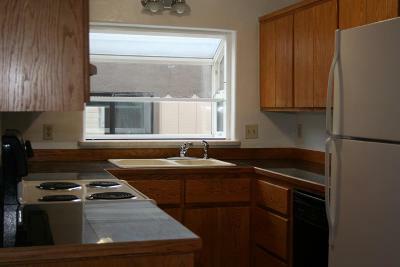 The laundry room has been redone and has a new gas hot water heater. 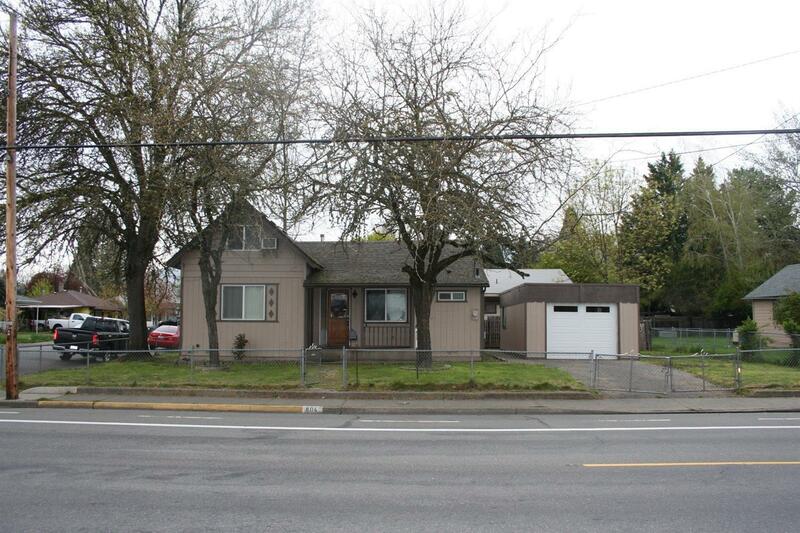 It is a corner lot and has a completely fenced yard. All information deemed accurate, but is subject to change. Directions: From 7th St., right on D St. to address on left.